Whether you’re interested in short-term relief or long-term wellness care, we’re here to help. 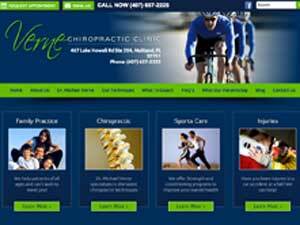 Dr. Williams will offer you the very best chiropractic care. Visit our website to learn more today! 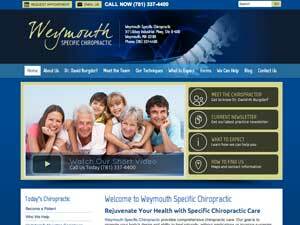 We are a family chiropractic practice that offers state of the art care from infants to seniors. Meet Dr. Kim Kromas and her team and discover compassionate care. Chiropractic has been producing great results for neck and back conditions for over a century. Learn more about how Dr. David Burgdorf produces relief and advance wellness by visiting our website. Whether you’re interested in short-term relief or long-term wellness care, Dr. Tonso and the Avenues Health Center team are here to help. 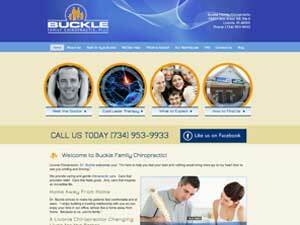 We specialize in chiropractic care for the whole family. 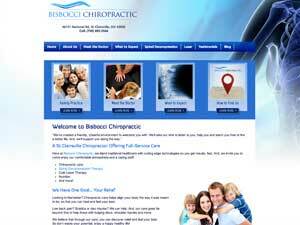 Dr. Brady Bisbocci’’s gentle techniques promote relief and lasting wellness. 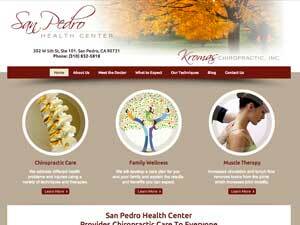 Visit our website to learn more about our treatment plans. Chiropractor, Dr. Kyle Buckle truly believes that when treating a patient through chiropractic care, they end up learning more about themselves and their own bodies then ever before. Sound interesting? Call us today! stand ready to help those who are health conscious and want to be all that they can be. 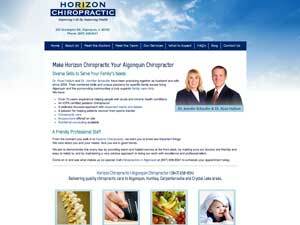 Discover how a healthy spine and nervous system is the key to true wellness. 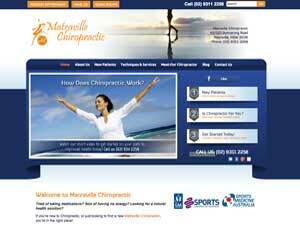 Dr. Michael Verne is the leading chiropractor offering injury pain relief as well as strength and conditioning. Call us today to schedule an appointment. 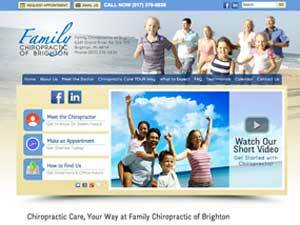 Dr. Fasick is bringing the latest chiropractic technology and techniques to Brighton families. 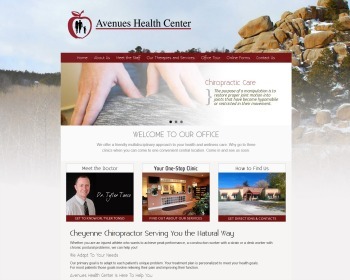 Visit our website to learn how he provides relief and advances wellness. Schedule your appointment today.